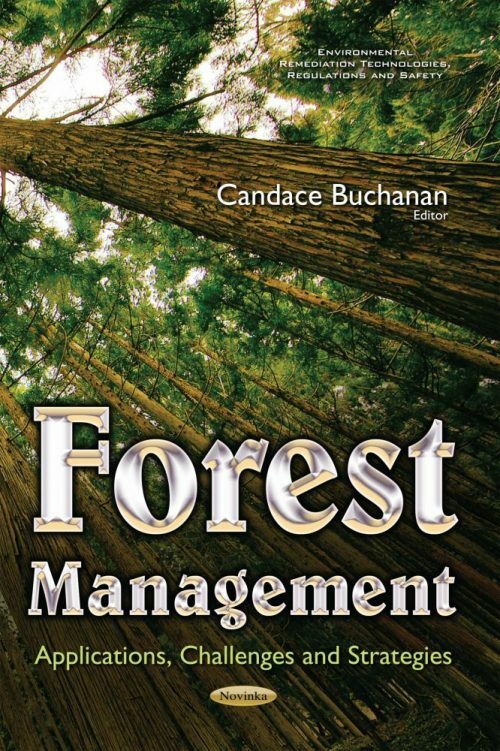 This book discusses the applications, challenges and strategies of forest management. Chapter One reviews topics on the adaptation of forest management to climate change. Chapter Two focuses on the management of forests in Cameroon and in doing so, it exposes the fundamental problems arising from forest exploitation in the country, discusses the various challenges faced and proposes strategies to remedy the situation. Chapter Three studies the structure of understory plant communities in hinoki cypress plantation forests in Japan. Chapter Four introduces and discusses the basic principles behind the assessment of sustainability in forest management planning.